It would also be nice to have a change of pace with an older Doctor for a change, one more weathered and reflecting the age and experiences, especially the multiple universe-saving, true-love losing (twice), companions-lost adventures of the past two youthful incarnations. As the Doctor once said, when he was very young, he acted very old, probably a reference to his first incarnation (William Hartnell as a grouchy grandpa). Isaacs would be a more honest reflection of the Doctor’s maturity, especially since more seems to have happened to him during his past two forms as during all the previous nine. And there’s also the appearance of his mysterious John Hurt incarnation, who may be 8.5. There’s plenty of reason for the Doctor to stop playacting at being a young man and let his wisdom and experience show. Even at their most serious, Tennant and Smith could never stop looking at least somewhat like the young goofballs they are. Physical age lends gravitas that acting skill can’t match, only simulate. Capaldi doesn’t have the same rugged physicality that Isaacs would have brought to the role, but he definitely will bring a different personality to the table, one more sarcastic and raw, if his other acting roles are any preview. I’m looking forward to the Capaldi era. The Smith era was deficient in plot and made up for it almost entirely on Smith’s manic shoulders. Hopefully the 12th regeneration will have both acting and plot. Given the change in age, I think that Moffat himself will be pushed out of his comfort zone and be forced to give his larger story arcs some more actual heft now. Otherwise, Capaldi will be just wasted in this role. 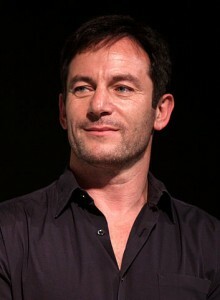 Hello to Jason Isaacs for the Twelfth Doctor? Jason Isaacs – the Twelfth Doctor? Matt Smith is leaving Doctor Who after the 50th anniversary special this November, and the speculation about who will replace him as the Twelfth Doctor is starting to build, so let me throw my own pick into the ring: Jason Isaacs. Isaacs is probably best known for his role as Lucius Malfoy in the Harry Potter series, but that wasn’t as much a showcase of his talent as his sadly short-lived series, Awake. That show only lasted one season but it had a very Whovian vibe to it – alternate realities, bending of space and time, and multiple incarnations, all helmed by Isaacs who managed to go from mellow to manic as the plot demanded. 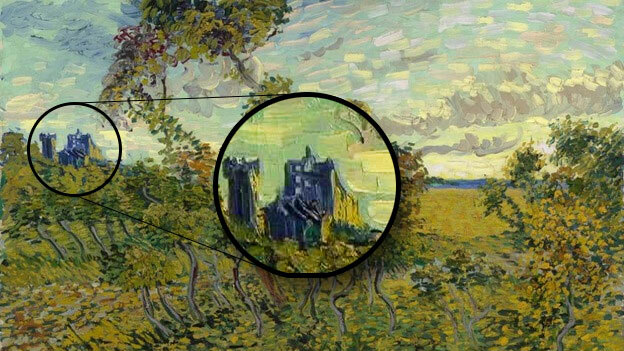 The parallels to Doctor Who are obvious! It would also be nice to have a change of pace with an older Doctor for a change, one more weathered and reflecting the age and experiences, especially the multiple universe-saving, true-love losing (twice), companions-lost adventures of the past two youthful incarnations. As the Doctor once said, when he was very young, he acted very old, probably a reference to his first incarnation (William Hartnell as a grouchy grandpa). Isaacs would be a more honest reflection of the Doctor’s maturity, especially since more seems to have happened to him during his past two forms as during all the previous nine. And there’s also the appearance of his mysterious John Hurt incarnation, who may be 8.5. There’s plenty of reason for the Doctor to stop playacting at being a young man and let his wisdom and experience show – and with Isaacs we lose none of the physicality that the role requires in the modern day. 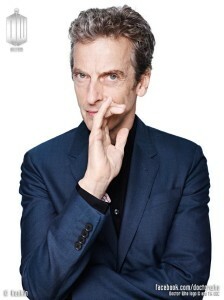 UPDATE: It’s Peter Capaldi as Number Twelve. Author Otaku-kunPosted on June 1, 2013 August 4, 2013 Categories Movies and TelevisionTags Doctor Who2 Comments on Hello to Jason Isaacs for the Twelfth Doctor? 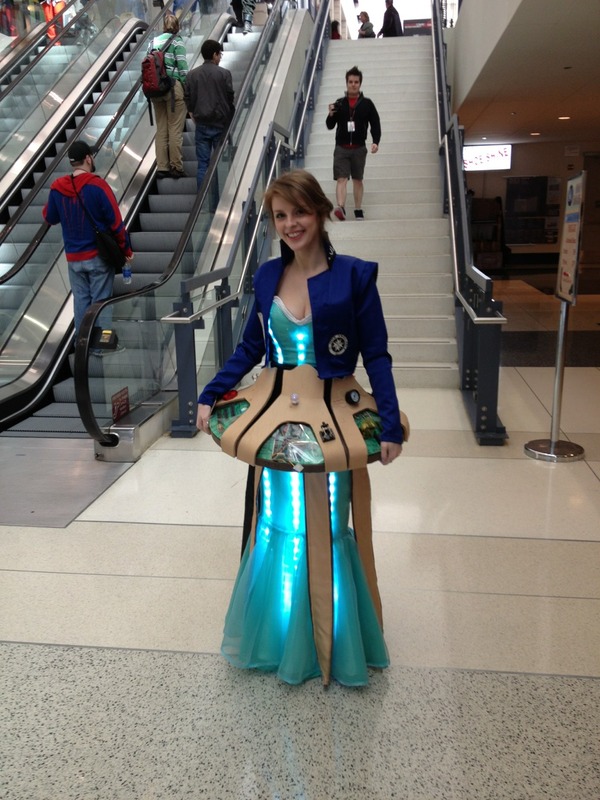 More pics and different angles at the cosplayer’s own tumblr and a friend’s tumblr. The jacket I think is what really sells it (including the panels on the back). MENDEZ: Thatâ€™s why I mentioned the word in the press conference, â€œregenerationâ€ rather than â€œevolving,â€ because I feel it is like, you know, we have Doctor Whoâ€¦thereâ€™s a geek answerâ€¦we have Doctor Who and I was brought up on the idea of Doctor Who, who at the end of his final episode, he dissolves and a new actor pops up and he regenerates and itâ€™s a whole other character: sometimes itâ€™s an old man, sometimes itâ€™s a young man, but he just changes. Iâ€™ve always loved that idea. The interesting thing here is that unlike other characters, both Bond and The Doctor are actually different in each regeneration. I mean, we’ve had multiple franchises for Batman, Spiderman, and Superman, but none of them really offer a really different take on their titular characters. 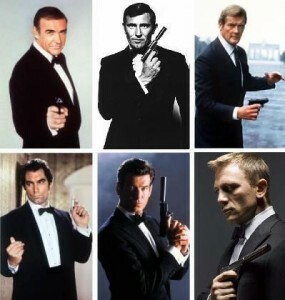 Bond actually changes quite a bit between incarnations, with Moore being more reserved, Connery being more charming, and Craig being more conflicted. 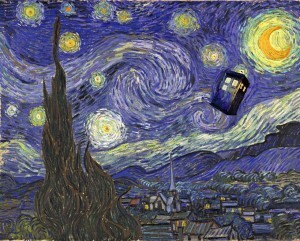 Of course not as much as The Doctor, but the idea is interesting.